Country star Keith Urban is set to be given a big honor for his contributions to the music community and music education. More here! 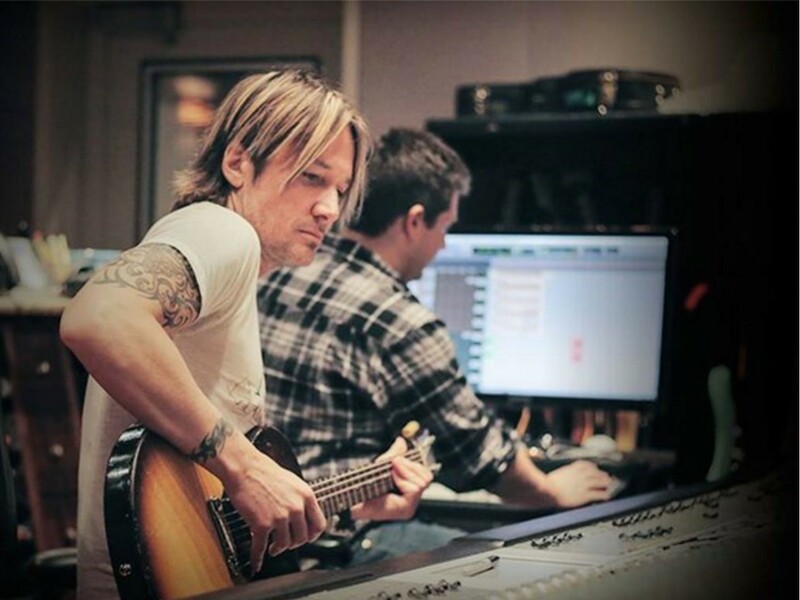 On April 5, country music superstar Keith Urban will be recognized by The Recording Academy with the Recording Artists’ Coalition Award at the annual Grammys on the Hill Awards event hosted in Washington, D.C.! Over the last decade, the singer-songwriter has shown a continued commitment to numerous music education programs, which inspire young musicians and also provide thousands of musical instruments to underserved music programs across the country. Urban has volunteered for The Academy’s Grammy Camp music program, which offers high school students an interactive summer music experience. He has also actively supported The Recording Academy’s grant-based education initiatives, which provide necessary funds to America’s public schools, helping sustain music education programs. Keep up the good work, Keith! Congratulations. Share this bit of great news with other fans of the musician!